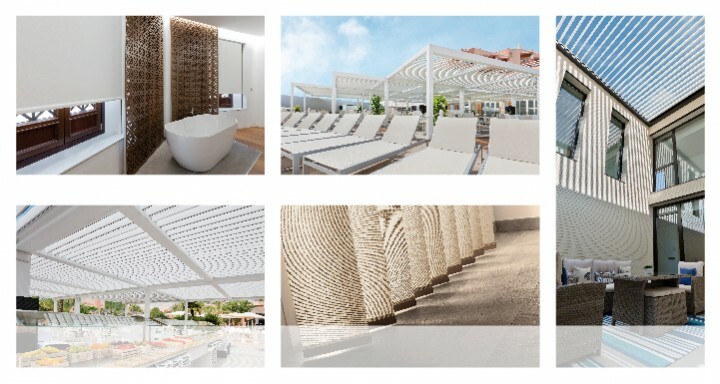 R+T is one of the main global meetings between companies in the enclosure and sun protection sector. Held every three years in Stuttgart, on this occasion it will take place between the 27th of February and the 3rd of March. 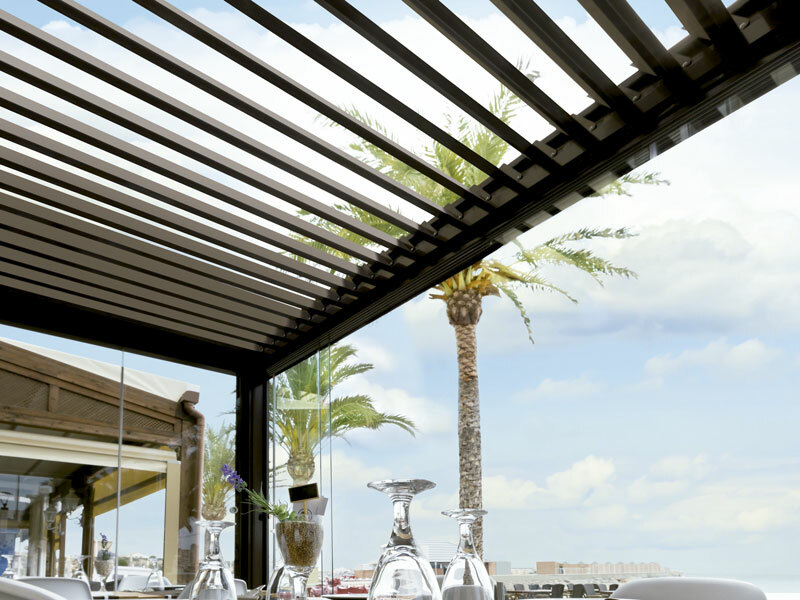 Giménez Ganga will attend at R+T to present to the public our wide range of sun protection systems, bioclimatic pergolas, slats and boxes, for both the residential and professional sectors. Furthermore, it will be the ideal moment to advertise some of the latest new products with which the company is surprising architects and construction professionals around the world, such as the Dante and Grazia Wind Screens, the A-120, A-150, R-150 and R-180 louver systems or the Zeres and Mitra awnings. 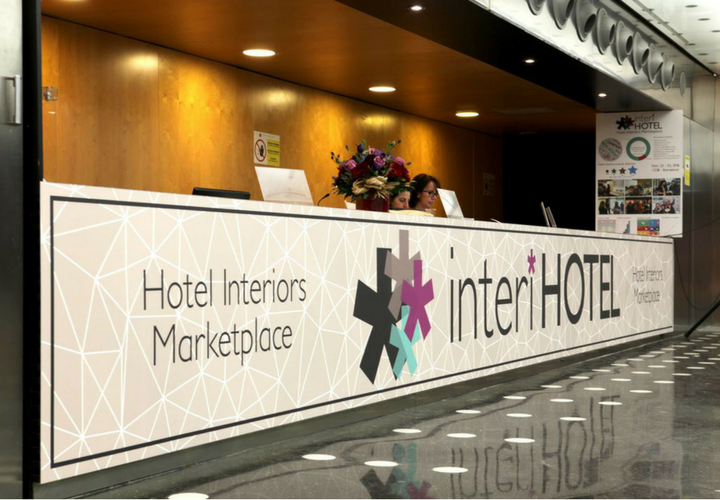 According to the organisation’s figures, some 900 companies are expected to present their new products in the 120,000 msq setup dedicated to accommodating professional visitors from more than 130 countries. 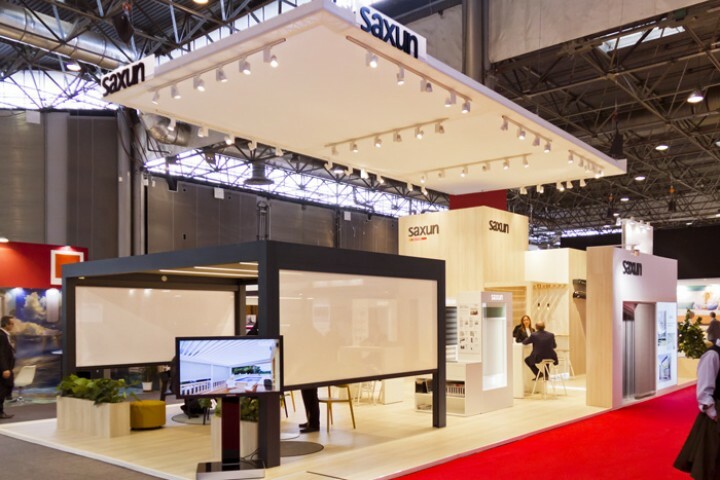 The requirements of the exhibited projects will be very varied, ranging from those wishing to design locations according to the latest aesthetic trends, to those looking to create new living spaces where thermal and lighting comfort take the lead. We will see you at stand 9B22 in hall 9 of the Messe-Stuttgart Exhibition Hall.